Delaware Personal Injury Protection coverage: what is an IME? Were you injured in a motor vehicle collision in Delaware while occupying a vehicle insured in Delaware? The coverage of that vehicle is the primary payer of medical treatment and lost wages, known as your personal injury protection coverage or “PIP”. PIP coverage determines the number of payments your insurance company must pay for your medical treatment and lost wages. In Delaware, the least amount of PIP coverage required is $15,000.00, but you can buy more coverage. When you are injured in a motor vehicle collision and require lengthy medical treatment, your insurance company may become concerned about the amount of money it is spending. In that situation, the carrier may attempt to stop its obligation to pay your medical bills or lost wages. The insurance company’s mechanism to get out of paying for your treatment and lost wages is to get a report from a doctor saying you no longer need treatment. In Delaware, a PIP carrier has the right to send it’s insured to an independent medical examination (IME). The goal of the PIP carrier is to receive confirmation from the independent physician conducting the examination that the insured is no longer in need of further medical treatment. Once the PIP carrier receives an IME report saying no further treatment is necessary, the PIP carrier is no longer obligated to pay benefits and will stop PIP coverage. Often, the doctor conducting the medical examination is an out-of-state physician who regularly performs IMEs for insurance companies. This means a doctor paid by the insurance company will do the exam and send a report to the company. The doctor will not treat you. Although you must attend an IME if your PIP carrier requests one, it does not mean that the carrier can compel you to attend on a scheduled date when you are not available or make you attend an appointment that is far away. Typically, when told of the IME, the date, time, and place have already been set by the insurer and IME doctor. If when you receive the notice you cannot make the date or time, or the site is very inconvenient, your personal injury attorney can contact the carrier and ask for certain allowances. The reason you must submit to the IME is that your insurance company is looking to end your coverage. Since the result of the IME has an impact on future PIP coverage, you should take the IME very seriously. The first part of the IME is typically an interview with the doctor. During the interview, be ready to discuss how the accident occurred; what injuries you have sustained because of the accident; and what treatment you have received. Review any available medical records to refresh your recollection as to who has provided medical treatment to you and what medical diagnoses you have received. You will need to tell the doctor of any restrictions in your activities and time missed from work. You will also be asked about any prior motor vehicle collisions and past injuries. Be honest during the interview about any past collisions and injuries and even later injuries. After the interview, there will be a physical examination performed by the IME doctor of the parts of your body injured in the collision and for which you have sought medical treatment. In addition to the interview and the physical examination, the doctor may also review medical records in preparation for the IME report. If after the IME, the doctor issues a report in which he states that more medical treatment is not necessary, the PIP carrier then has a basis to end coverage. The carrier sends a letter to tell you that future bills will remain unpaid. This means the PIP carrier will not pay for any further medical bills or lost wages that you incur. At that point, your personal injury attorney can pursue a claim against the insurance company either through insurance arbitration or through a civil lawsuit filed in court to force your insurance company to pay more PIP benefits up to the amount of your PIP coverage. 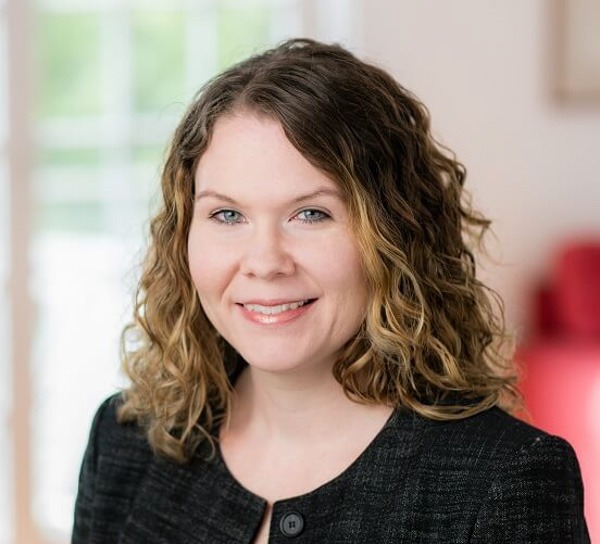 If you have any questions regarding personal injury protection and independent medical examinations in Delaware, please contact Tiffany M. Shrenk at (302) 504-7295 or [email protected]. 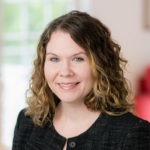 Tiffany is an associate attorney with the law firm of MacElree Harvey, Ltd. in the Delaware office. Licensed to practice law in Delaware and Pennsylvania, Tiffany represents clients in a range of civil litigation matters including, but not limited to, personal injury, trust and estate litigation, real estate litigation, as well as contractual disputes and consumer fraud. Contact Tiffany at (302) 504-7295 or [email protected]. Visit Tiffany’s website at delaware-injury.com. State Farm Fire & Cas. Co. v. Purcell, 2015 WL 5440513, at *2 (Del. Super. Sept. 14, 2015).